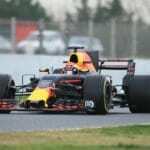 Aston Martin Red Bull Racing’s decision to switch engine supplier from Renault to Honda will come into force in 2019.Mobil 1 The Grid spoke to the team’s Chief Technical Officer Adrian Newey to find out more about the decision and, in particular, to understand the impact of the move for fuel and lubricant supplier Mobil 1. 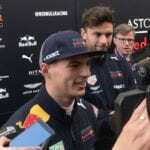 A smiling Max Verstappen met with the media to talk about a day that saw him total 102 laps with a best time of 1:20.432, but with a midway engine change and stopping on track at the end of the day. 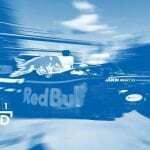 Charlie Eustice presents Badger GP's look at the new Red Bull livery, as well as poring over their machines of the past. 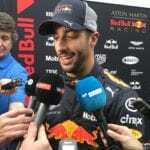 Danny Ric on the state of Formula 1 and driving for Ferrari, or not. 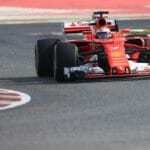 With Power Unit infringements in only the eighth round of the season, Daniil Kvyat feels that F1's penalty system needs softening somewhat. 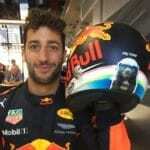 Sebastian Vettel has had NINETY FIVE helmet designs in his career - Laura Leslie picks her top ten!